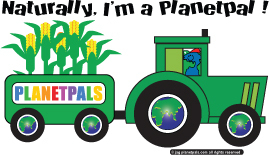 Planetpals Recycle Crafts : Earthday holidays everyday paper crafts, beads, origami, print and play, recycle crafts These great Earth Day crafts will let you celebrate Earth Day by using eco-friendly craft ideas at home or at school "
Remember USE RECYCLED MATERIALS when possible! That includes rec ycled papers from magazines, newspapers, and the other side of school work! 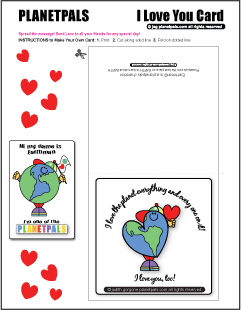 Exclusive Planetpals Learn about paper cutting, three different patterns for Valentines or Any day! Exclusive Planetpals Send this card for Valentines or to any friend on any day! 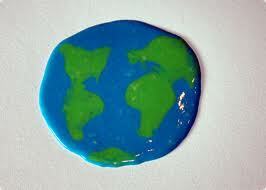 Exclusive Planetpals card. Print and play, cut and color. 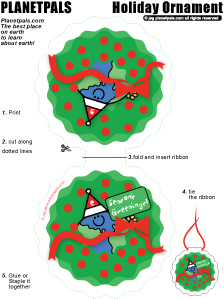 Exclusive Planetpals Print, Design, Cut, Hang this square box shaped ornament for any holiday! Exclusive Planetpals Learn about the Japanese art of paper folding. Make an Origami star ornament from paper squares. Make one for your tree, or several to decorate your house or presents! Patterns and directions for all ages! 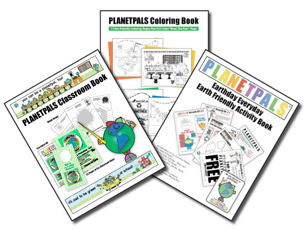 Exclusive Planetpals Print and play. 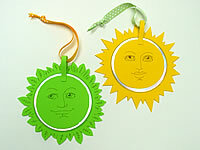 Cut out Planetpals paper Doll and learn about the seasons, comes with four outfits. 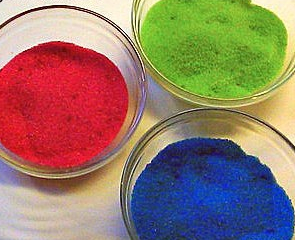 Learn how to make paper clay for many things from scrap tubes, egg cartons andother paper discards and recycle. Mosaic Picture Frame One of my Faves. Popsicle sticks or an old picture frame and junk mail or old cards! Make xmas gifts from xmas cards-or other holidays. 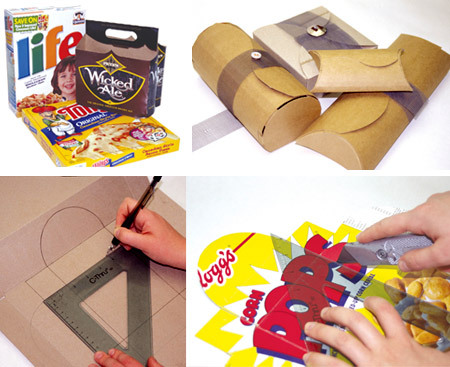 Cut up magazines and do animals or whatever! Fun! Add a string use as an ornament! 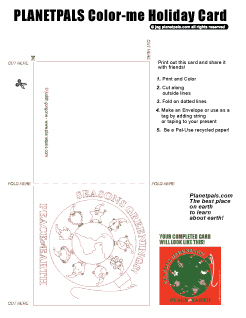 Directions for making recycled CD Bird Flasher or Ornament to hang outside or in! Free Activities for kidsclub members Sign up for our Kidsclub List and get exclusive activities only available to members in your email. Perfect for Father's Day, Mothers Day, Anyday! 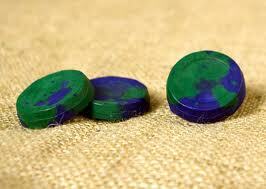 Start with recycled paper, card or make your own paper from recycled paper. Recycle Bottles: Exclusive Planetpals Not for kids! 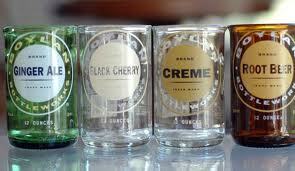 Use a dremel or glass cutter to cut bottles and make glasses, etc. This was a 60's favorite. Use bottles from a favorite drink-or as a gift. Directions. Exclusive Planetpals T wo patterns. 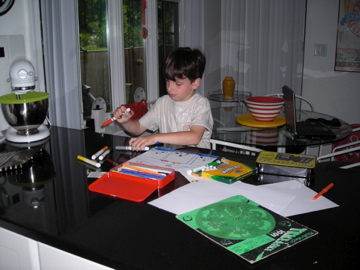 Shows you how to make stationery to send to your friends out of paper. 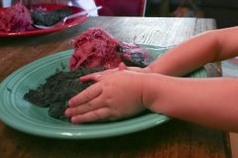 Free Activity of the month in our magazine Every issue of Earthzone has a craft for you.